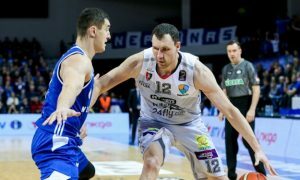 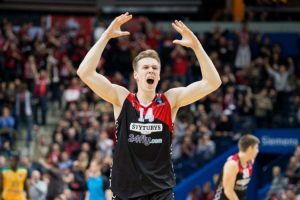 Lietuvos Rytas got past Neptunas in the fifth semifinal game and advanced to the Lithuanian League Finals. 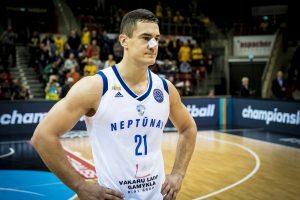 Thanks to great fight Neptunas extended semifinals series of the Lithuanian League against Lietuvos Rytas. 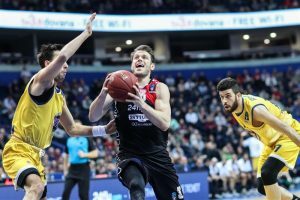 Lietuvos Rytas put on a stellar defensive performance and tied the semifinals series against Neptunas. 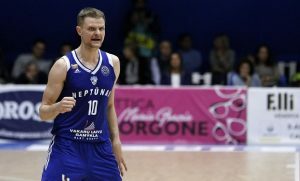 Neptunas started the semifinals series with a win on the road against Lietuvos Rytas. 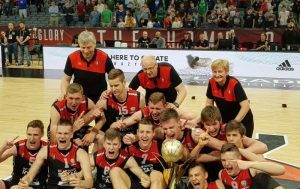 The team of Lietuvos Rytas won with 76:71 against Stellazzurra Rome and won the ANGT tournament. 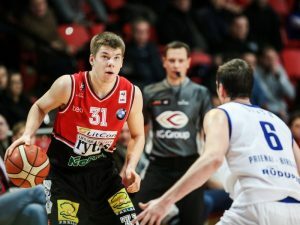 After resisting the comeback effort from Juventus, Lietuvos Rytas managed to win Game 2. 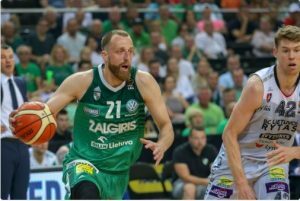 Lietuvos Rytas made it look easy after the first quarter as they dominated ice-cold Juventus in Game 1.